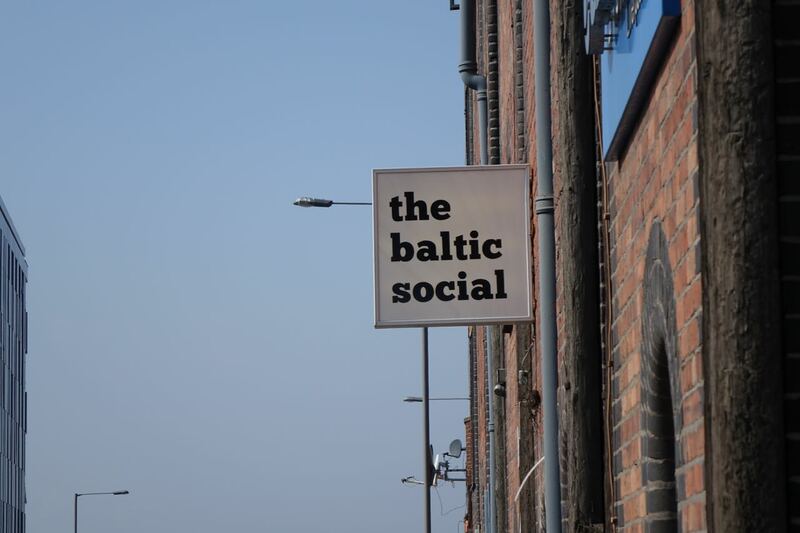 Yesterday I published my arguments about the dangers of over regulating social enterprise in ‘Sectors are where movements go to die.’ Saying at the time that I’d be happy to publish the counter arguments of my debating partner in this inaugural Ethos Paper debate at Baltic Social a few days ago. Good enough, Matt Donnelly of Health Equalities Group has sent me what he said and here it is. Over to you Matt. Why bother with governing social enterprise? A good question. And one that deserves answering given the fervour with which social enterprise and ethical business in general is promoted these days. Indeed, one can’t even go the toilet in certain department stores without being confronted with a poster informing you about the store’s ecological commitment to the survival of the Borneo Pygmy Elephant. You can’t sit in many cafes without being told that their organic coffee has been sourced from the mouth of a FairTrade yak in deepest Colombia. Given then, that businesses of all hues are attempting to be more ethical and socially aware, why bother with social enterprise? 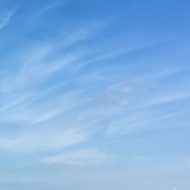 It is a business that trades in order to tackle a particular social or environmental problem, to improve a community or people’s life chances. Social enterprises make their money from selling goods or services in the open marketplace and then reinvest their profits back into achieving their social or environmental purpose. They feature open and democratic governance that is at least in part drawn from the social or environmental community that they are trying to assist and all assets are ‘locked-in’ to the community. Sounds great doesn’t it?!?! So let me elaborate on why we should indeed bother with social enterprise… (and vice versa why we should avoid pinning our hopes on ‘ethical’ private businesses to do the right thing). Setting up a social enterprise is a statement of intent and sets a standard for others to judge you by; particularly if you have strong and transparent governance and a constitution that ensures that your social or environmental purpose is enshrined into the unalterable DNA of your enterprise. Fallor Ergo Sum- I err therefore I am. Saint Augustine hit the nail on the head here. We’re human. Making mistakes and being tempted to do the wrong thing are a part of human nature. When you put this insight into the context of business and entrepreneurship then you begin to see another strength of social enterprise emerge. Let’s look at how this insight plays out in real life. A4E is an ‘ethical’ private business that is a workfare provider pushing the long-term unemployed back into work. A4E has been guilty of bullying and penalizing some of the most vulnerable members of society at the expense of increasing profit margins. Equally, it was revealed that senior directors had taken millions of pounds in dividends out of the organisation. Despite labeling themselves as an ethical enterprise A4E have been guilty of engaging in ruthless business practices; despite the perhaps initial good intentions of its founder. Social enterprises on the other hand do not tend to fall into such a trap as their legal structure and governance ensures that they cannot issue huge dividends or engage in business practices that are against their enshrined social/environmental mission. Yes, this means that social enterprises do not make good investment propositions compared to their private ‘ethical’ counterparts; but surely that’s the fault of the investor, not the social enterprise? An organisation may start off with the best of intentions, but if it is not established as a social enterprise then it is much easier for ‘corporate capture’ to take place and for the less pleasing aspects of human nature to come to the fore and allow greed, usury and unethical practices to flourish. Now let us take a quick look at some of the technocratic reasons why we should bother with social enterprise. Setting yourself up as a social enterprise allows you to put your social/environmental purpose at the very forefront of your business endeavors. With many private businesses that purport to be ethical they must first and foremost concentrate on profit margins. That is, their directors have a fiduciary duty to maximize financial returns to shareholders over and above any perceived social or environmental mission. If they fail to maximize financial returns then risk prosecution. Clearly this can develop into a major handicap. Social enterprises on the other hand are the perfect vehicle for those who want to ensure that social/environmental concerns will also be the key and foremost aim of the organisation. So to conclude; I certainly think that it’s worth bothering with social enterprise! Particularly when you want to create an entity that has social justice at its core, can avoid corporate capture and holds to its ideals ad-finitum. Yes, social enterprise is certainly not for everyone. When done properly it’s a truly altruistic endeavor- and it’s certainly not the panacea for all of societies ills. (I have become increasingly of the opinion that social enterprises should not be running key public services, but that’s perhaps for another debate sometime!). But there is most certainly a place for social enterprises within a radical political tradition that isn’t going to go away any time soon.